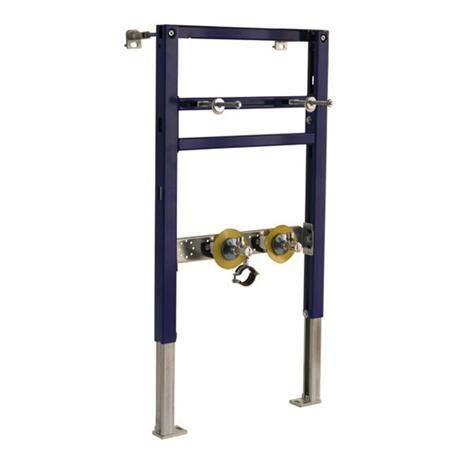 This Duofix frame from Geberit is designed to be used for wall hung basins. The frame is adjustable between two heights 0.82M or 0.98M. Geberit are industry leaders and specialists in concealed cisterns, frames and toilet fittings.